Choose from a variety of Lockout Storage Cabinets, Drawer Cabinets, Mobile Cabinets and other storage units to keep items, equipment, supplies, etc. ready to go at a moment's notice. 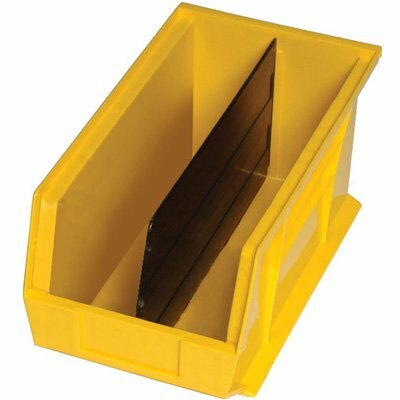 Standard storage cabinets shelving are the best value for office or industry settings. Organize large amounts of inventory. 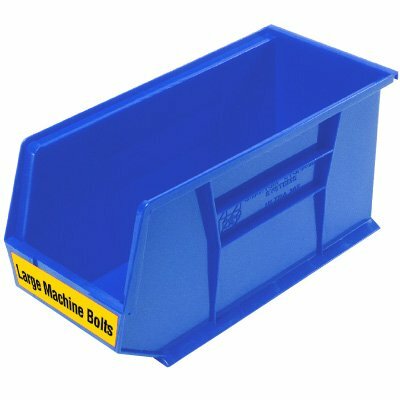 Organize large volumes of inventory with dividers for heavy-duty stacking containers. 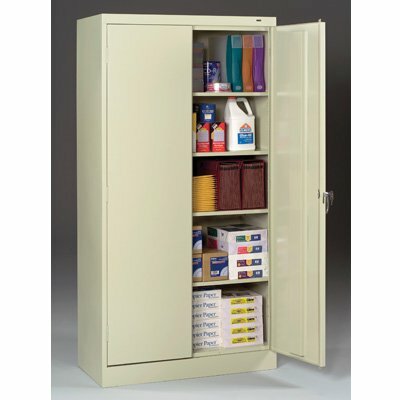 Keep parts, equipment and more organized and even categorized with Storage Cabinets from Seton. Storage Cabinets contain numerous drawers for seperating and storing parts and tools of various sizes. Choose Storage Cabinets from Seton, including the following types: Bin Storage Cabinet Systems - Flush Door, Quick View, 3 Shelves, Pick Rack and others. We also carry Mobile Cabinets, Guardmaster Heavy Duty Storage Cabinets, Combination Lockout/Lock Box Station, etc.